I came across this photo this morning and thought it perfect for this challenge. 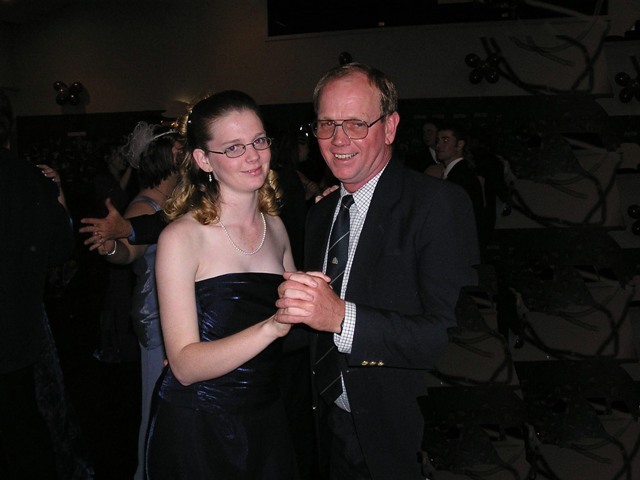 My handsome husband and beautiful daughter at her 2003 high school formal. Both so dear to you heart. Yes they are Francesca. Thanks for dropping in.